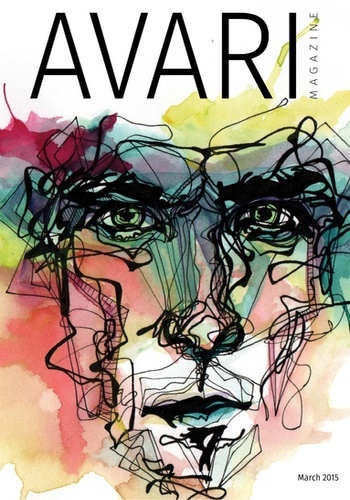 Avari Magazine is an independent fashion and art magazine that features talent from around the world. The theme of the magazine changes each month and submissions of content is accepted throughout the year. The magazine includes fashions and beauty editorials, art from a variety of artists, interviews and more. It is our goal to elevate the talent within Avari Magazine by sharing that talent with our readers.